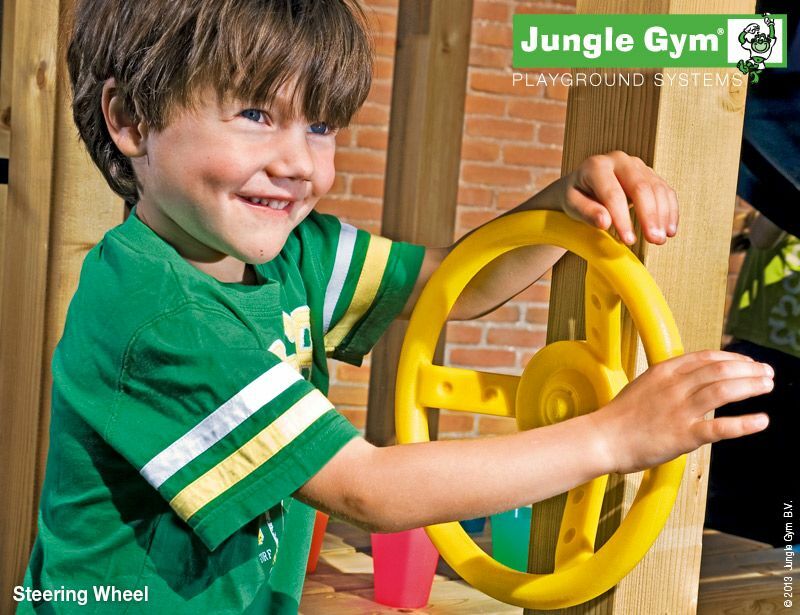 The Barn features multiple entry points, a curved slide, a climbing wall and a Steering Wheel. 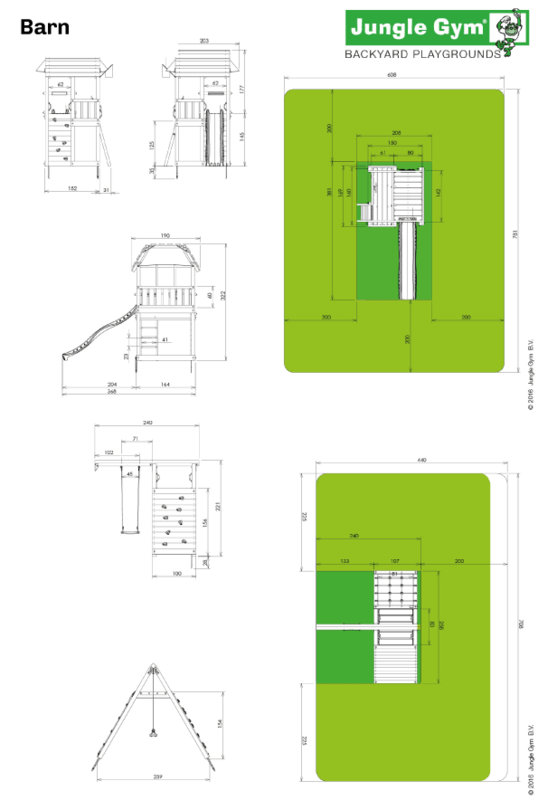 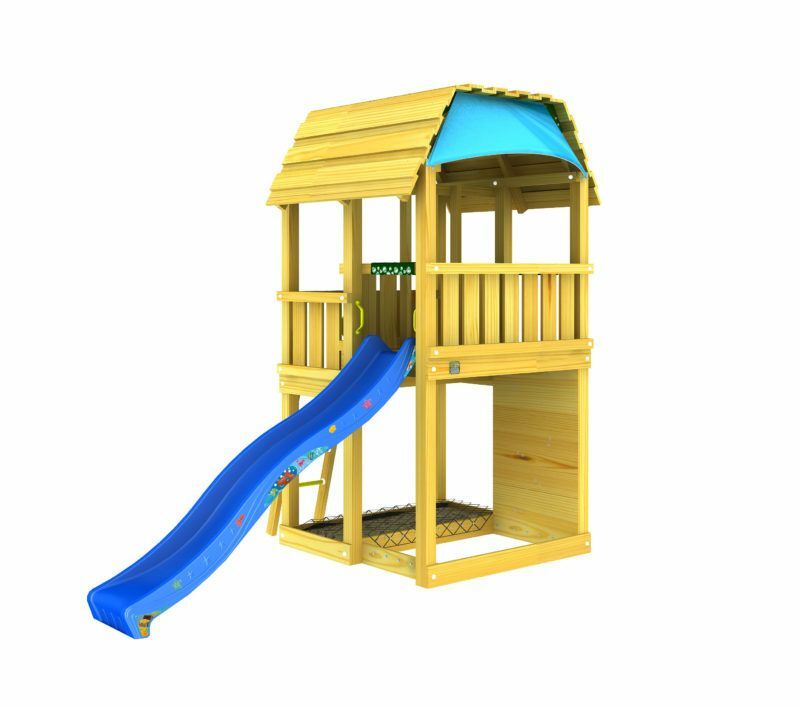 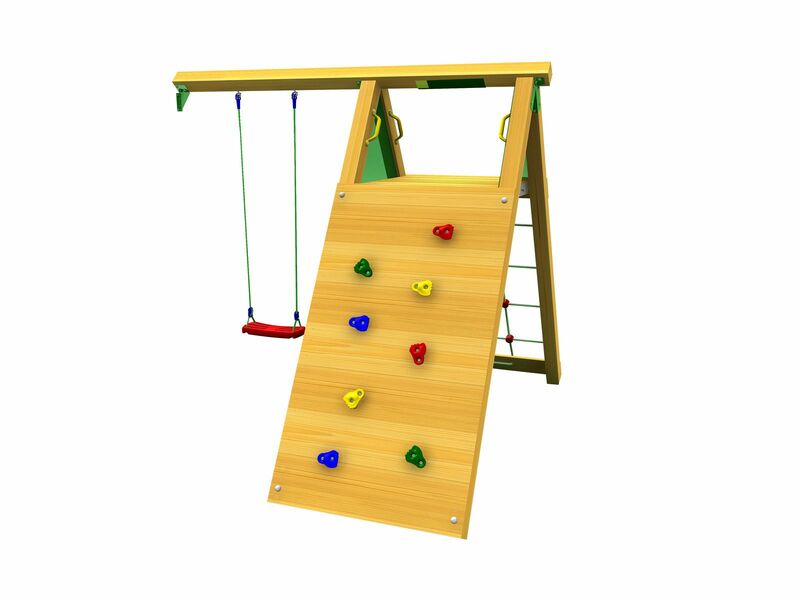 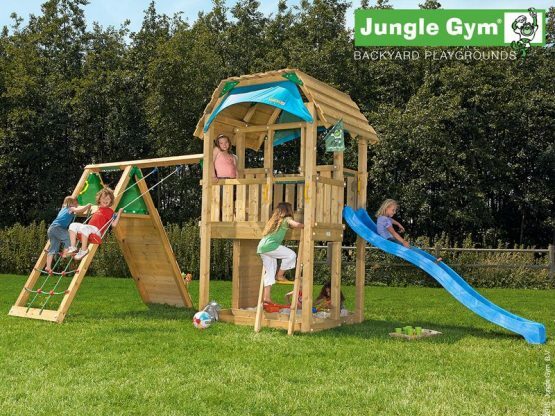 Designed in generous proportions, with standing room of over 160cm and play areas on two levels, this climbing frame for kids feels spacious yet compact.The orientation of this playground is up to you, according to your needs. 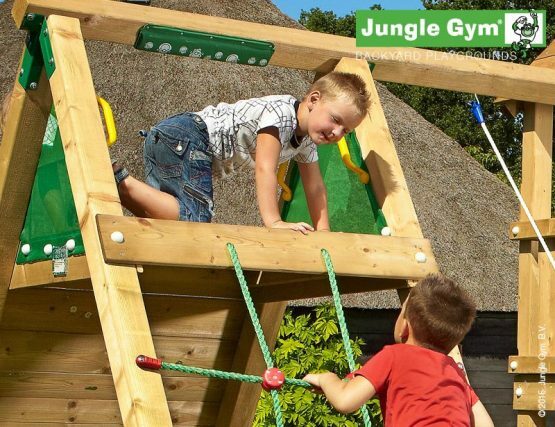 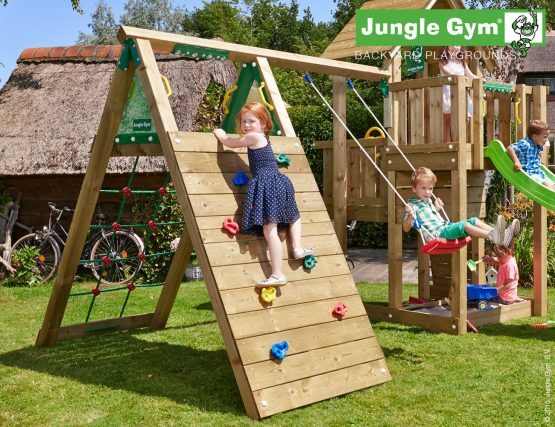 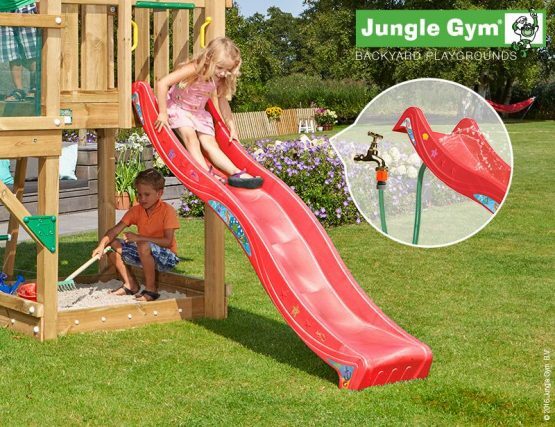 The Climb Module combines the thrill of play with physical exertion , it features a climbing net and a rock wall. 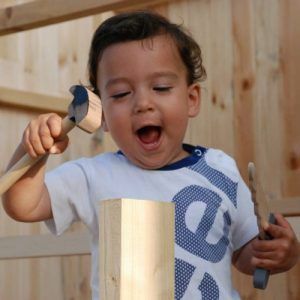 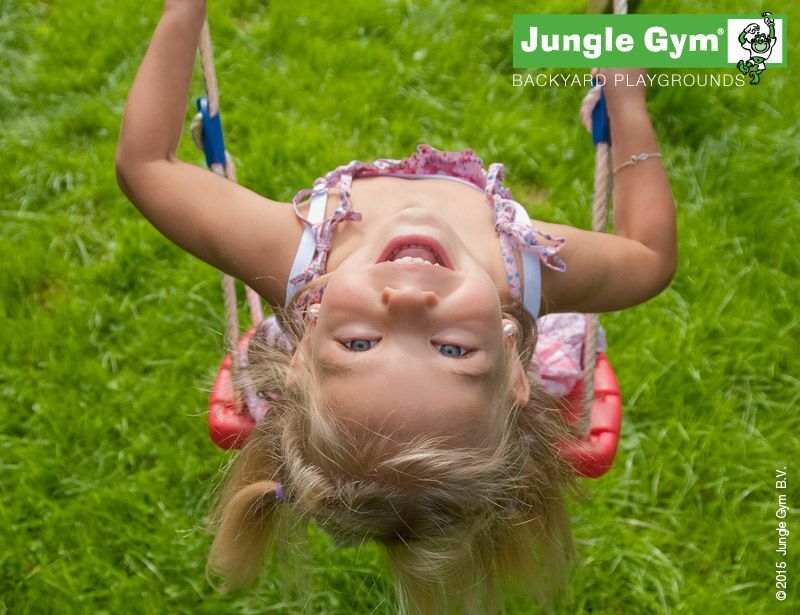 The swing is an perfect addition to expand the richness of play offered by the module.